Cataracts can develop without warning. While certain things can speed up the process of developing them, they are inevitable. Cataracts form when clots of protein in the eye begin to build-up on the lens. This makes it difficult for the lens to properly focus light on the retina. When cataracts aren’t treated, vision becomes diminished. Cataracts are very well understood and are removable through cataract surgery. Keep reading to learn about some common cataract warning signs! There are also different “types” of cataracts. The symptoms will vary based on which type of cataracts you have. All cataracts are treatable and are able to be removed. A nuclear cataract begins in the center of your lens. A subcapsular cataract begins at the back of your lens. A cortical cataract forms like spokes on a wheel, growing from the outside inwards. Age-related cataracts are due to aging. These are the most common forms of cataracts. Congenital cataracts form in infants due to genetics. Traumatic cataracts may occur after an eye injury. Several eye tests can help diagnose cataracts. A simple visual acuity test can detect cataracts. This exam may also diagnose other eye problems that you have. A vision acuity exam measures how far away you can see. Eye pressure may change due to cataracts. A tonometry test measures eye pressure. When undergoing a tonometry test, you may find glaucoma. Glaucoma, if not caught and treated, can result in permanent vision damage. This is due to increased intraocular pressure. A dilated eye exam allows the eye doctor to see deep inside your eye. This requires your eyes to become dilated. Dilation is achieved with eye drops. After a dilated eye exam, you may experience blurry vision for a few hours. The only way to remove a cataract is with cataract surgery. 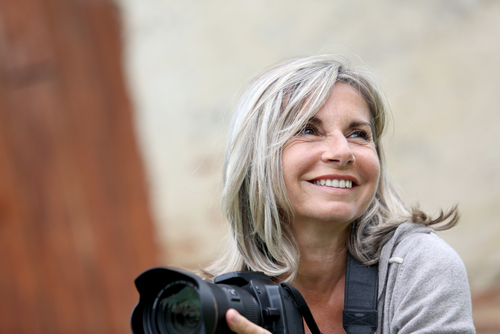 When cataract surgery is performed, more than just the cataract will get removed. During cataract surgery, the natural lens of the eye is removed. 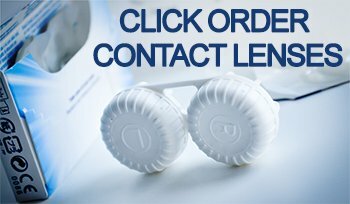 Once the lens has been removed, your cataract surgeon replaces it with an IOL, or intraocular lens. An IOL is an artificial lens that improves your vision. Depending on your vision needs and lifestyle, there are several IOLs to choose from. Talk to your doctor to find out what the different choices are, and which ones would be the best fit for you! If you suspect that you may be developing a cataract, it can’t hurt to get it looked at. Schedule an eye exam today to receive advice and information on cataracts with Associates in Ophthalmology!